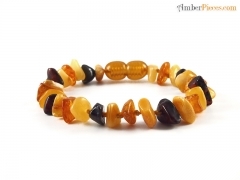 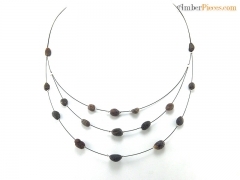 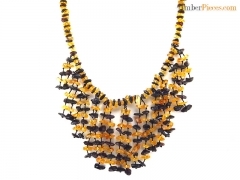 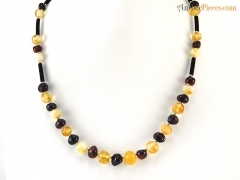 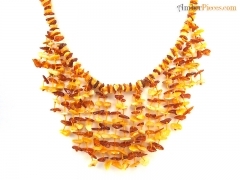 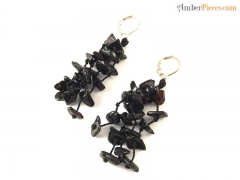 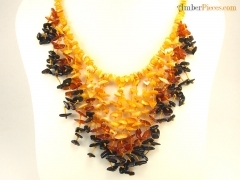 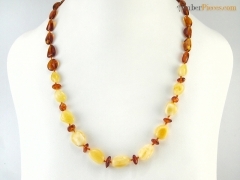 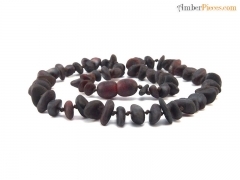 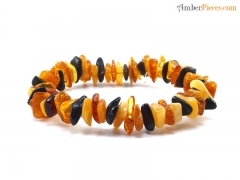 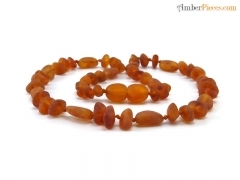 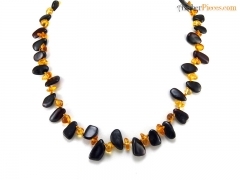 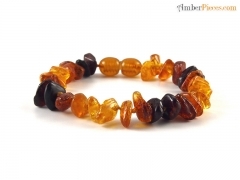 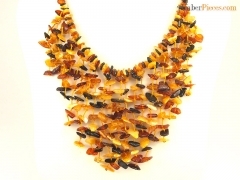 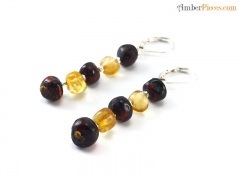 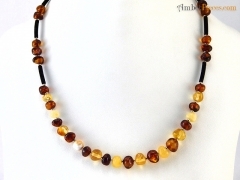 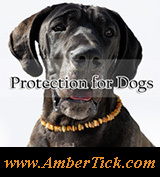 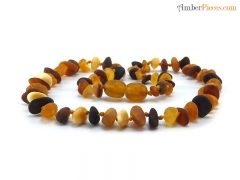 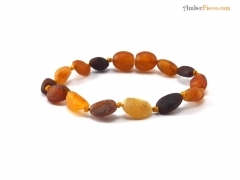 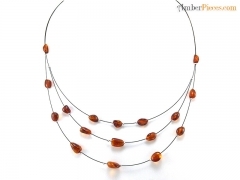 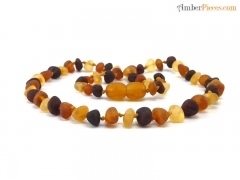 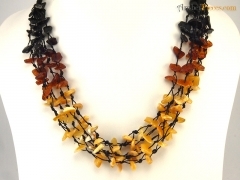 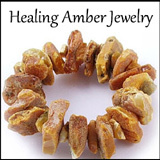 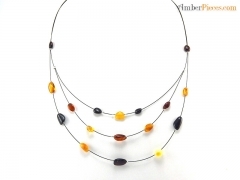 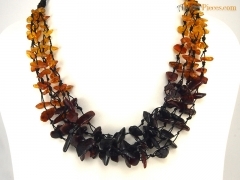 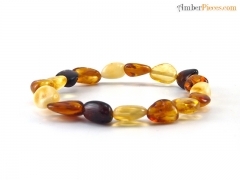 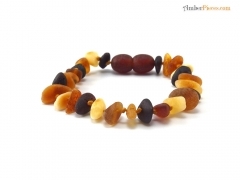 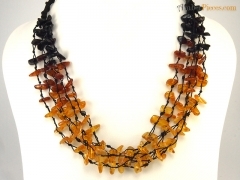 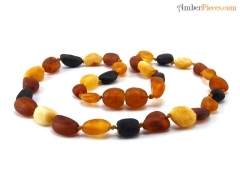 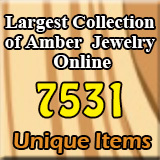 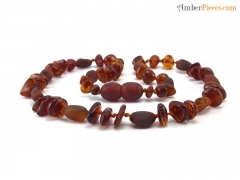 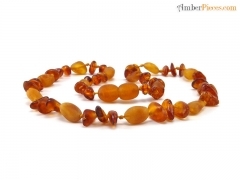 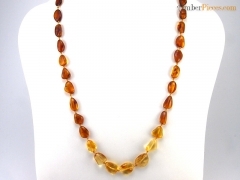 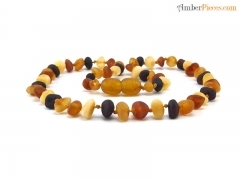 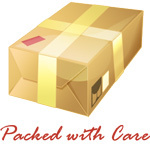 Sea Shores :: $0.00 - $10.00 - Amber Jewelry Store | Online Gateway to Amber Necklaces, Bracelets, Prayer Beads, Baby Teething Necklaces, Pendants, Amber Stones with Insects and Amber Earrings. 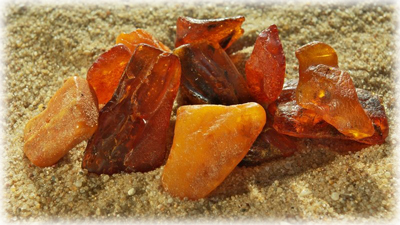 Sea Shores considers natural of slightly processed amber to be the everlasting fashion. 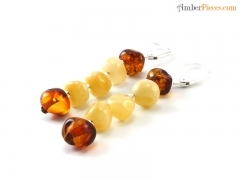 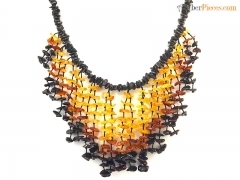 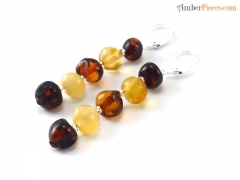 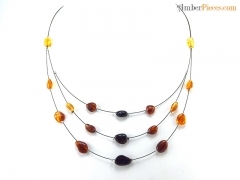 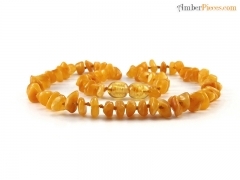 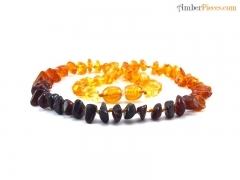 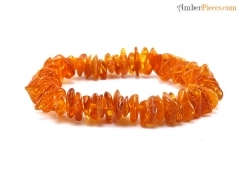 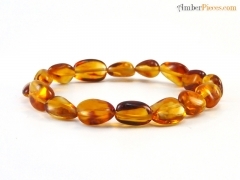 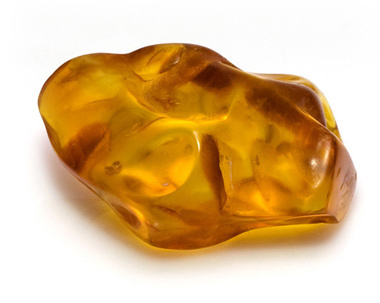 Its main market group are light and minimalist style amber jewelry, while unpolished amber beads are widely used in forming necklaces, bracelets and baby teething jewelry. 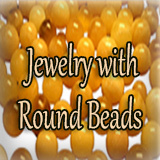 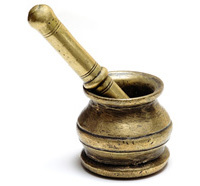 The company was established in 1997.